Rooz Zare grew up in Vancouver and has lived in many cities across the lower mainland including Coquitlam, Maple Ridge,Burnaby, Port Coquitlam, and Port moody. Rooz has been involved in buying and selling real estate for over 15 years. He has a business background and extensive experience in successfully structuring private & public companies in different areas including sales & marketing. When it comes to his real estate career, he measures his success by the quality & strength of the relationships he builds along the way and creating clients for life. 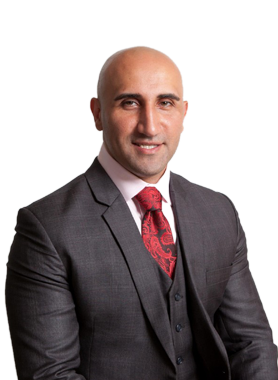 Rooz is a founding member of "Zare & Associates Marketing Group"​, BC’s Largest and most diverse Real Estate Team Servicing Greater Vancouver to Fraser Valley with current designated local experts in every city. Hi Rooz Zare, When I was browsing http://realestatechannel.ca I found your profile. Please contact me about your services. Thank you.